Our merchants stock the full range of Hambleside Danelaw ventilation products, as well as providing video demo's and a comprehensive compatibility chart, ensuring you choose the right ventilation for your extension, new build or refurb project. 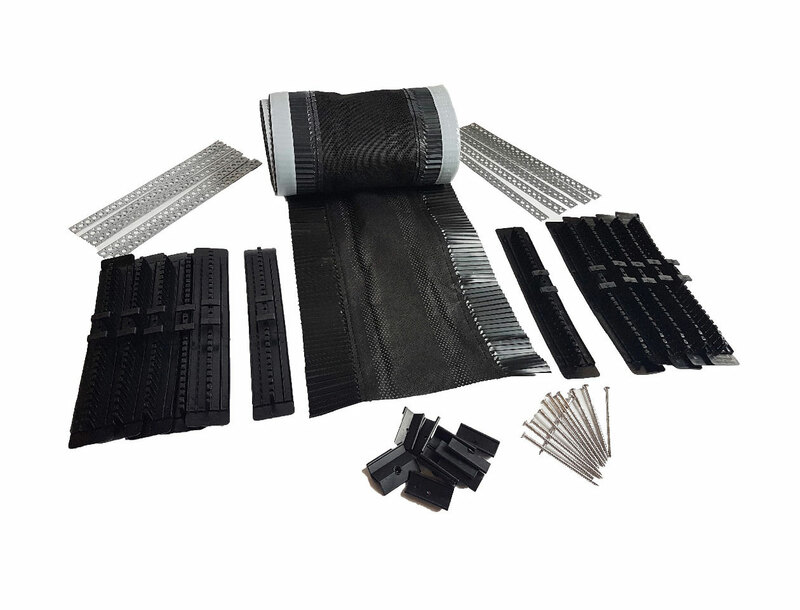 The CON6+ Dry Fix Ridge and Hip System provides for full mechanical fixing of ridge and hip tiles, compliant with the requirements of BS 5534, BS 5250 and BS 8612, and can be used with all the commonly available clay and baby ridge tiles. Danelaw’s tile and slate vents are designed to suit all commonly used tile profiles and standard colours, creating an aesthetically pleasing finish. 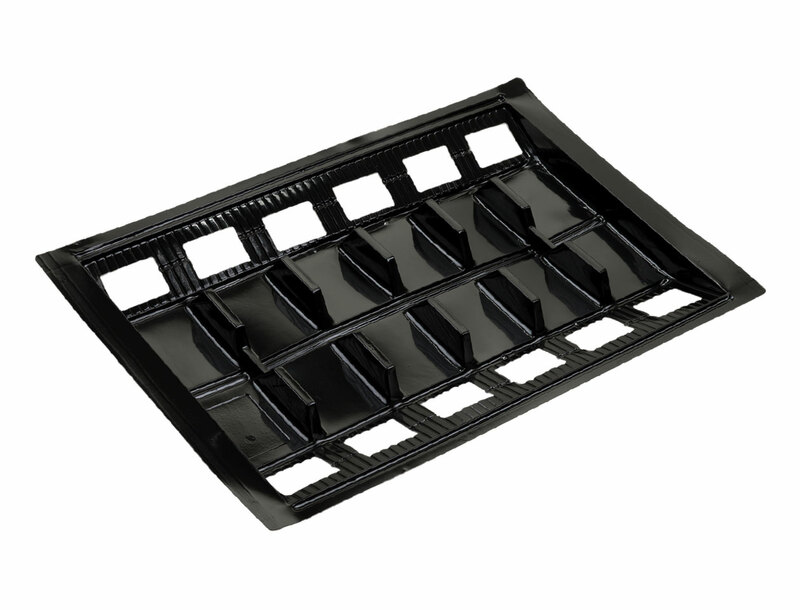 Being manufactured from polypropylene, their tile vent range is thermally stable and UV / acid rain resistant. 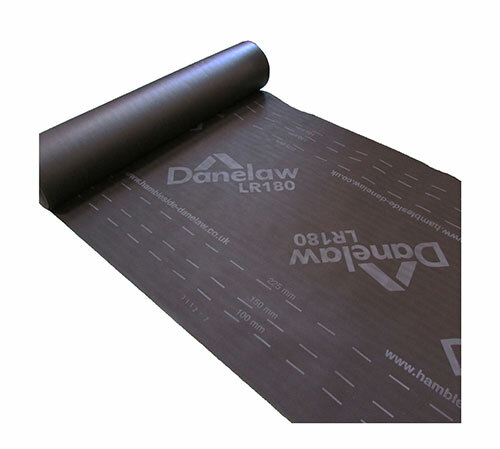 Danelaw’s breather membranes have been developed as a low resistance (LR) breathable roof tile and slate underlay which also act as a secondary barrier. 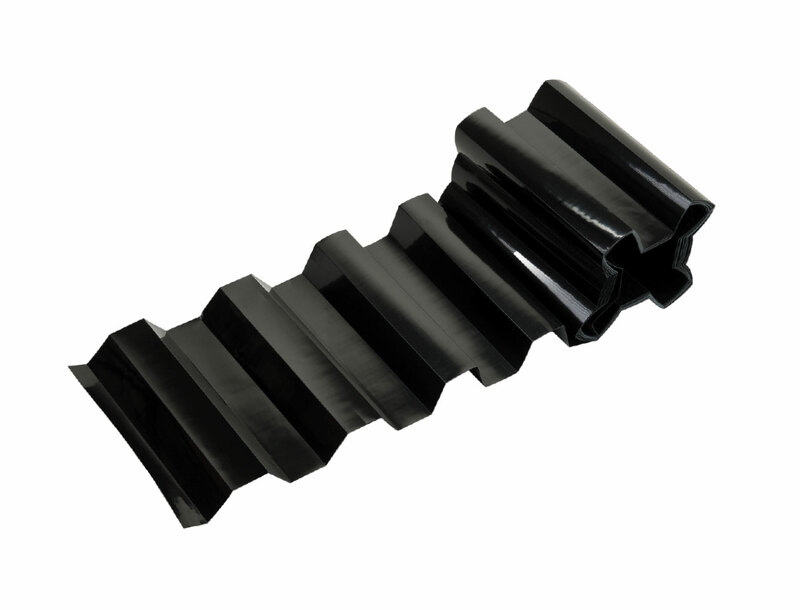 They are suitable for warm or cold applications and have a high strength to weight ratio. 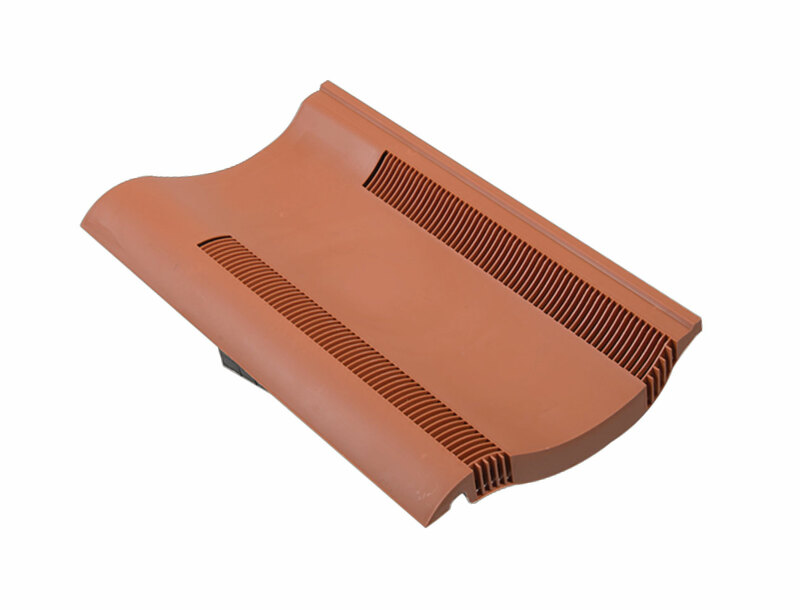 Danelaw’s tile roof vents have the option to be adapted and fully utilised for both soil ventilation and mechanical extraction. This is achieved by connecting a specific adapter to the correct vent. 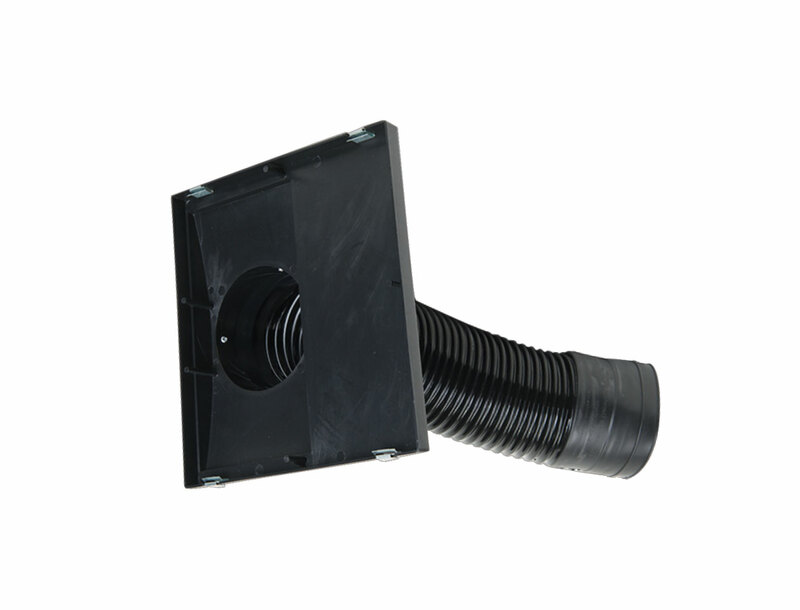 We stock a wide variety of Danelaw’s soil adapters and adapter kits for both the tile and slate vent product range. We stock a variety of Danelaw panel vents including universal eaves panel vents & single / double row flyscreen eaves panels that are specifically designed to help maintain a consistent flow of air into the roof space. Positioned between rafter centres, these vents are used to ensure that there is always a clear airway above the insulation layer, thereby preventing any build up of moisture. From fascia & soffit vents to circular vents, underlay support trays to universal roll panel vents, our range of Danelaw ventilation accessories ensures you have the right product to fulfil your airflow requirements. "Roofbase carry a wide variety of stock and are not restricted when sourcing materials, which makes them a very valuable supplier. We will be using them as our preferred merchant and recommend all roofers and builders to give them a try and see the difference"